Welcome to Denis A. Miller Insurance Agency. 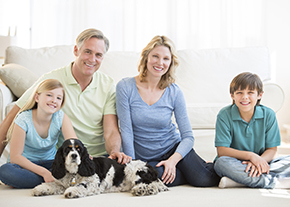 We are a local family owned and operated independent insurance agency committed to working with each of our clients to help ensure that all aspects of your personal and commercial insurance needs are fully met. If you are looking for individual lines of homeowner’s, auto, yacht or boat insurance, liability and umbrella insurance coverage or business insurance in Long Island, Rockaway or another NY community, we will search for and find well-regarded, financially sound regional and national insurance companies that provide quality coverage at very competitive rates. Denis A. Miller is here for you. 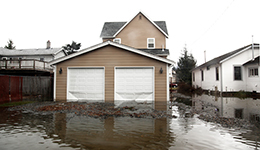 As one of the largest providers of Flood Insurance in New York State, Denis A. Miller Insurance Agency is your best choice for Flood Insurance on Long Island. In addition, we are your source for the information and services applicable to “elevation certificates” required for new Flood Insurance policies in Nassau County and elsewhere. We invite you to take some time while you are visiting us to explore our website. You will find more details concerning the insurance coverage we have available, as well as a number of helpful and informative pages. Then give us a call or email us and let Denis A. Miller Insurance provide the personal, commercial and flood insurance products and services you need to help you protect the people and possessions that are so important to you.